Showing results by narrator "Wesley K. Clark"
Wars have played a crucial role in defining the United States and its place in the world. 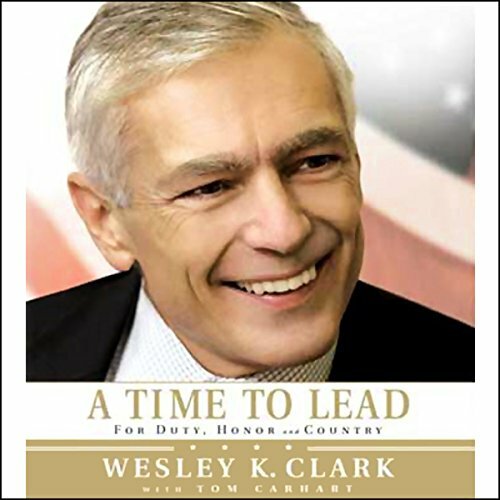 No one is better equipped to analyze this subject in depth than retired US Army Gen. Wesley K. Clark - decorated combat veteran, author, Rhodes Scholar, and former NATO Supreme Commander. 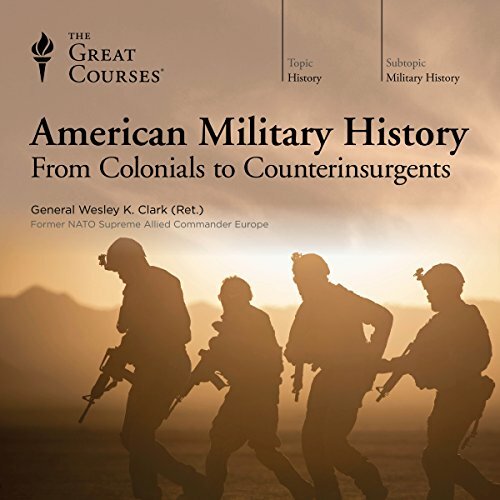 In this course, Gen. Clark explores the full scope of America's armed conflicts, from the French and Indian War in the mid-18th century to the Global War on Terrorism in the 21st. Boring, should have been titled "Battle Summaries"
Focusing on his major life battles, from his difficult youth in Arkansas through the horror of Vietnam, the post-war rebuilding of national security, and the struggles surrounding the new world order after the Cold War, this groundbreaking audiobook draws lessons from General Wesley Clark's unique experiences and reveals his plan for America, at home and in the world.